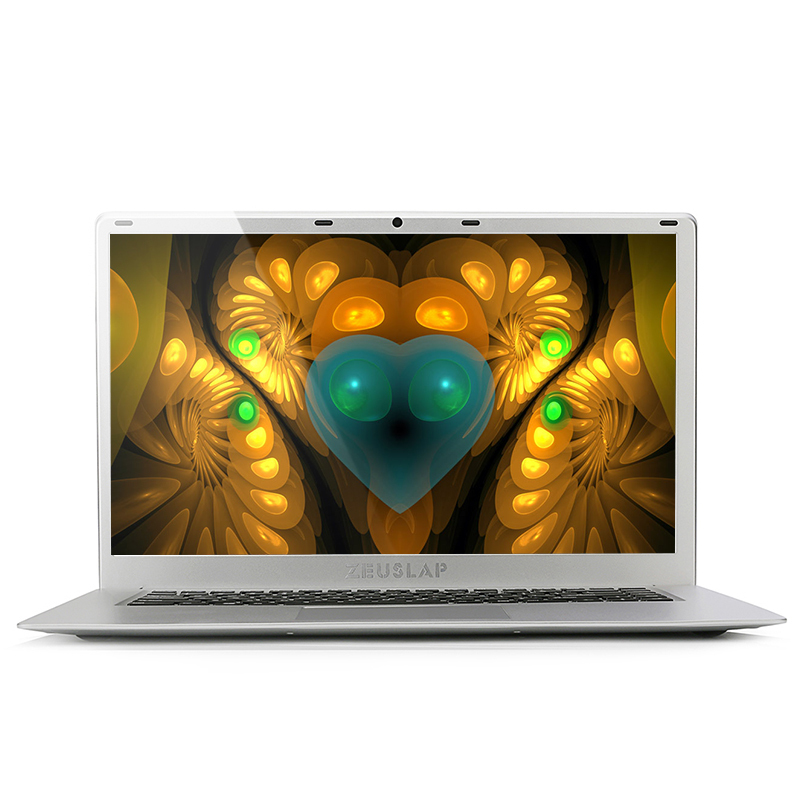 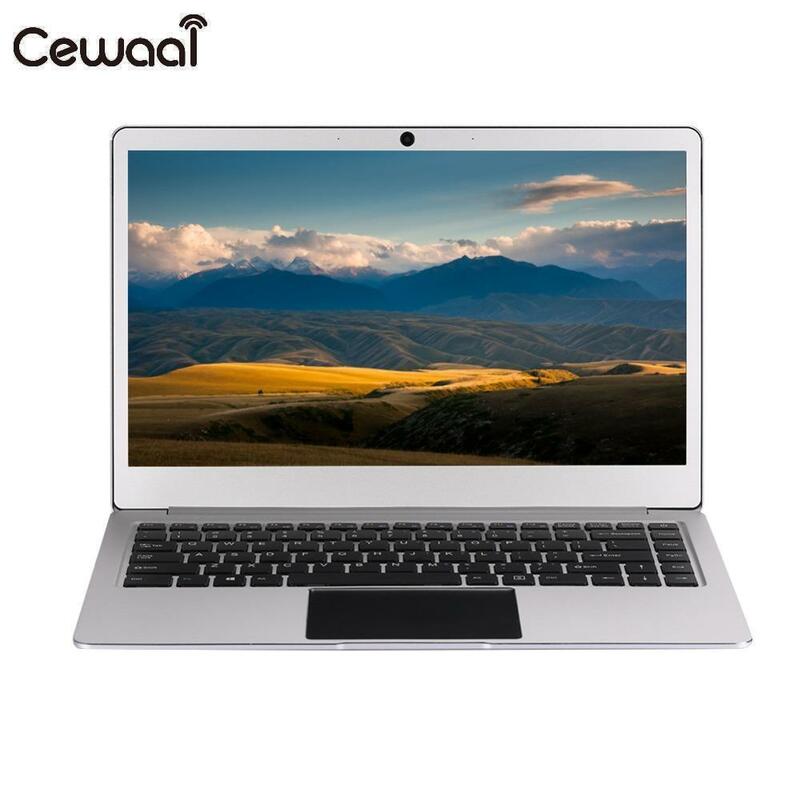 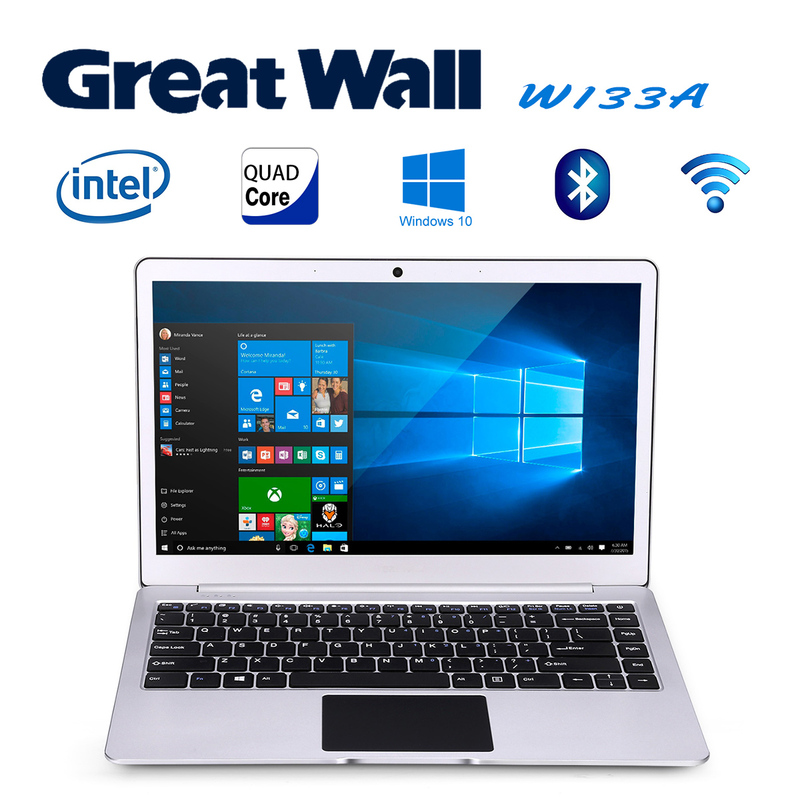 ZEUSLAP-X3 (Core i3-5005U) 8GB RAM+256GB S..
Great Wall W1410A 14 inch Windows 10 Intel Celeron N3350 2.4GHz 4GB 64GB 37W Long-time Battery WIFI BT LAN Notebook Sliver Description: 14 inch screen ,with 16:9 screen ratio and..
15.6" Laptop TOPOSH (P2-01) Intel Z8350 Quad Core 2GB RAM 32GB SSD 1920*1080IPS Windows10 Ultrabook Laptop Notebook Computer ..
Great Wall W1333A 13.3" Laptop 1920*1080 HD IPS Windows 10 NoteBook Intel Celeron N3350 2.4G Wifi 4GB+64GB BT4.0 512G SSD LAN Sliver Great Wall ..
Specification Color :Silver Material :Plastic paint Size : Width : 34cm Height : 23cm (Single shell thin about 0.3cm) Screen Type :14 inch LED screen (31CM×17CM) ..
TOPOSH (P2-01) 15.6" ultraslim laptop 2G 32G SSD large battery HD Windows 10 activated Camera WIFI bluetooth notebook computer ..
ZEUSLAP-A10 8GB RAM + 128GB SSD Ultrathin Metal Ultrabook 14inch 1920X1080P FHD IPS Screen Intel Apollo Lake Celeron J3455 CPU (1.50-2.30Ghz) 2M cache, quad core, quad thread, fast run fast ..
Free gift! 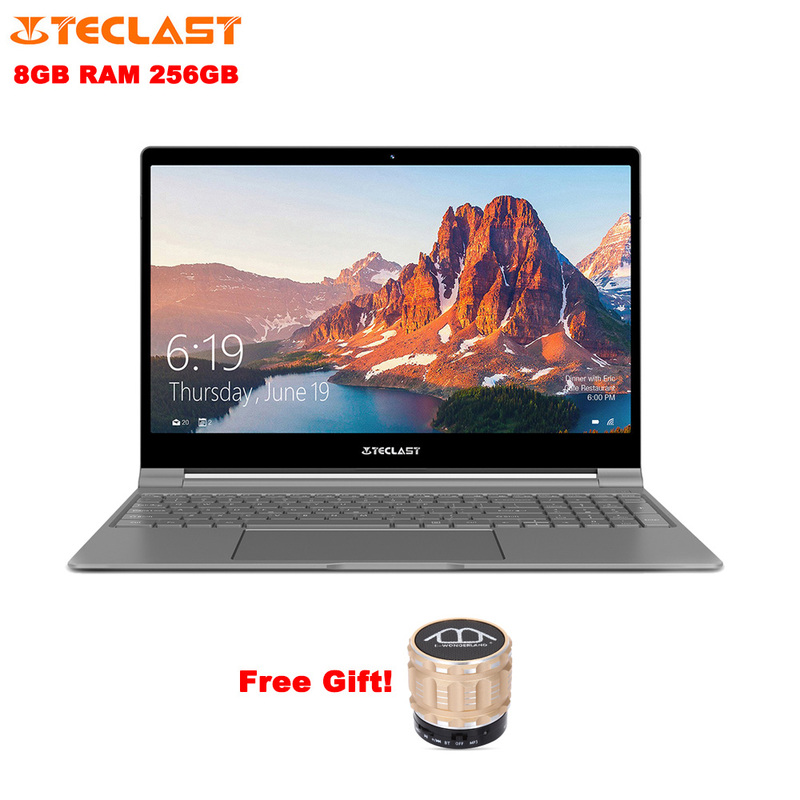 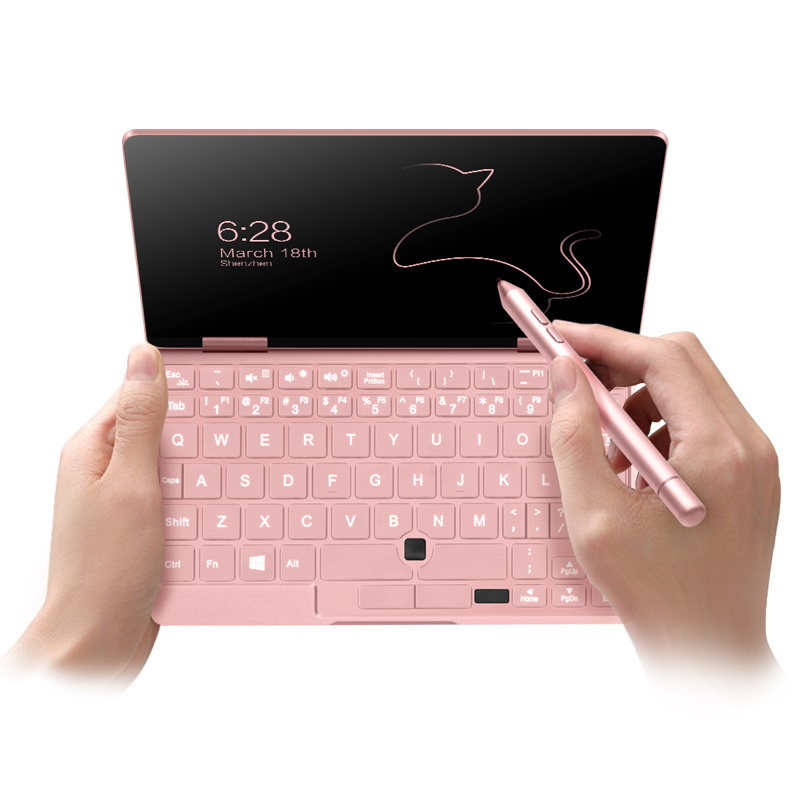 :Wireless Bluetooth Bass Speaker Support FM Handsfree AUX TF Card Input Teclast F15 Notebook 15.6 inch is a perfect Notebook for your daily use. 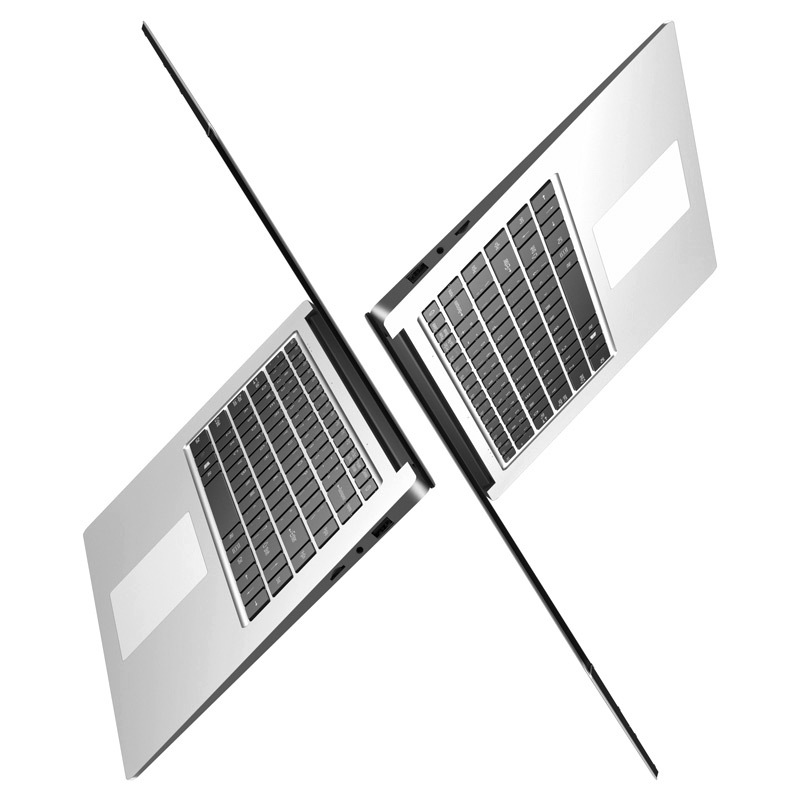 Equipped with a 15.6 inch 1920 x.. 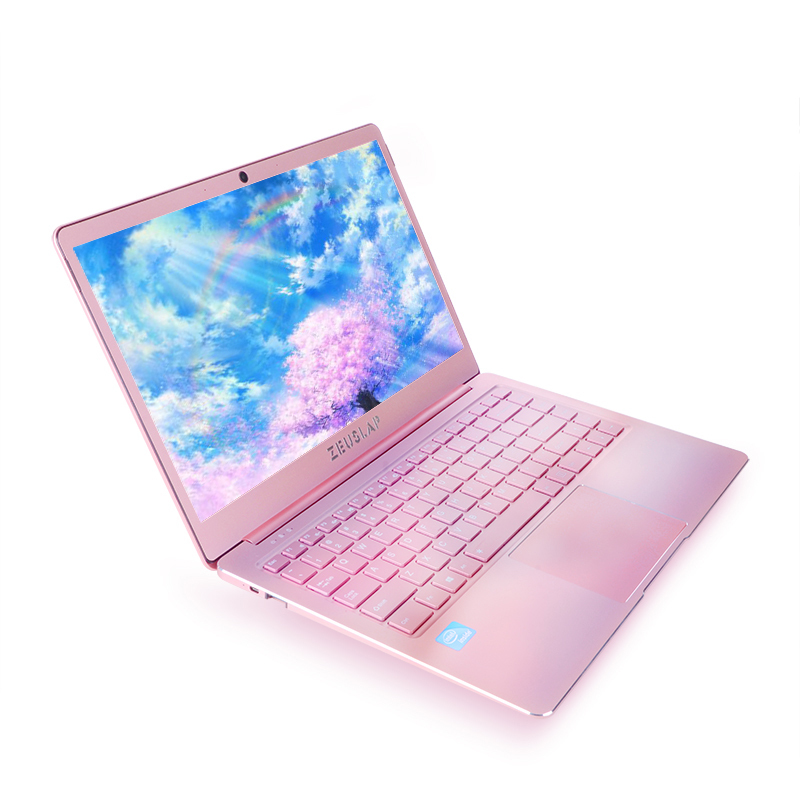 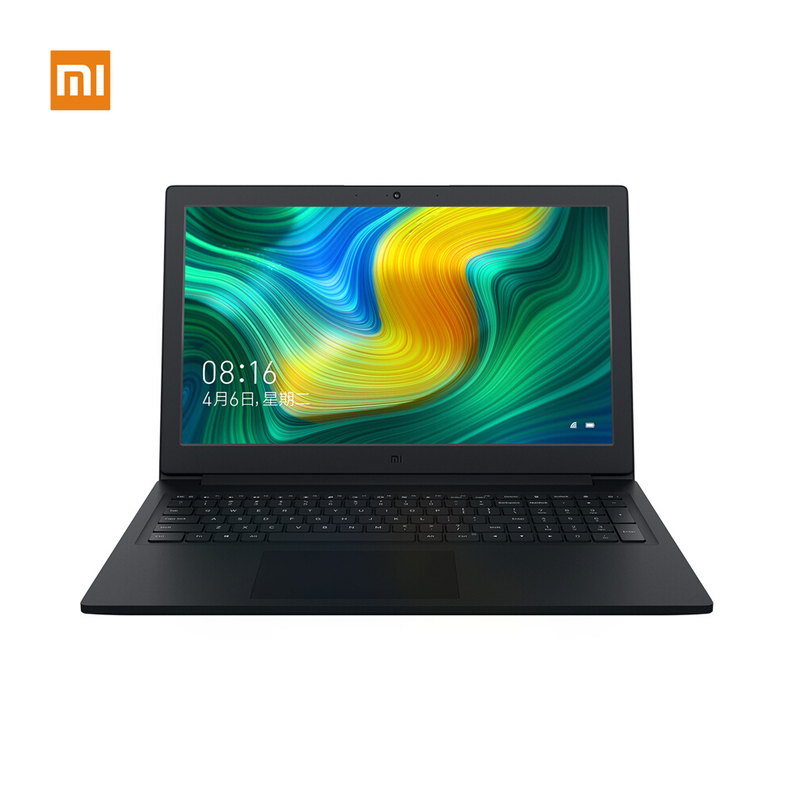 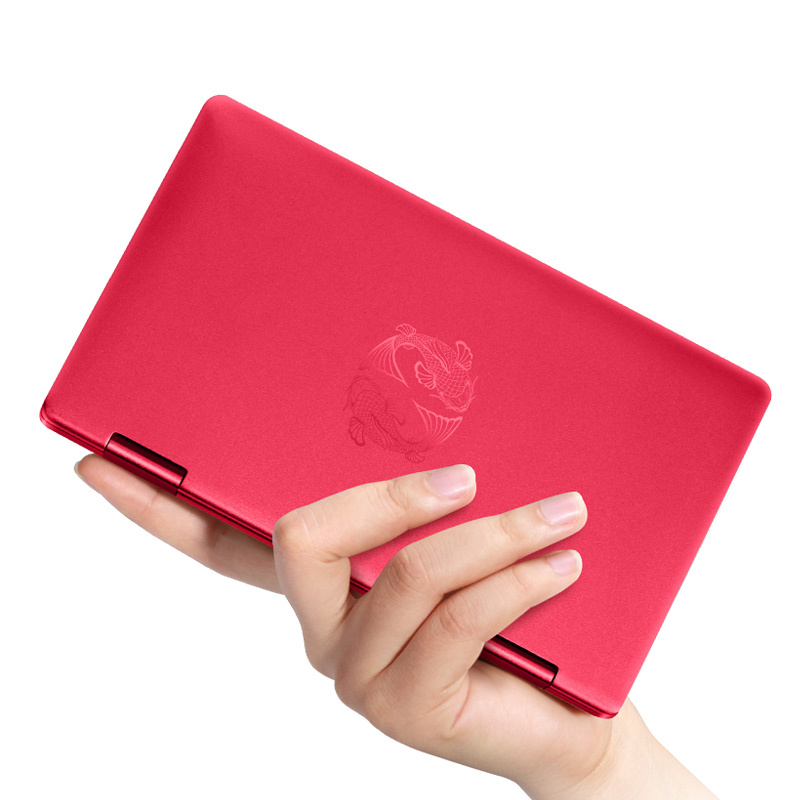 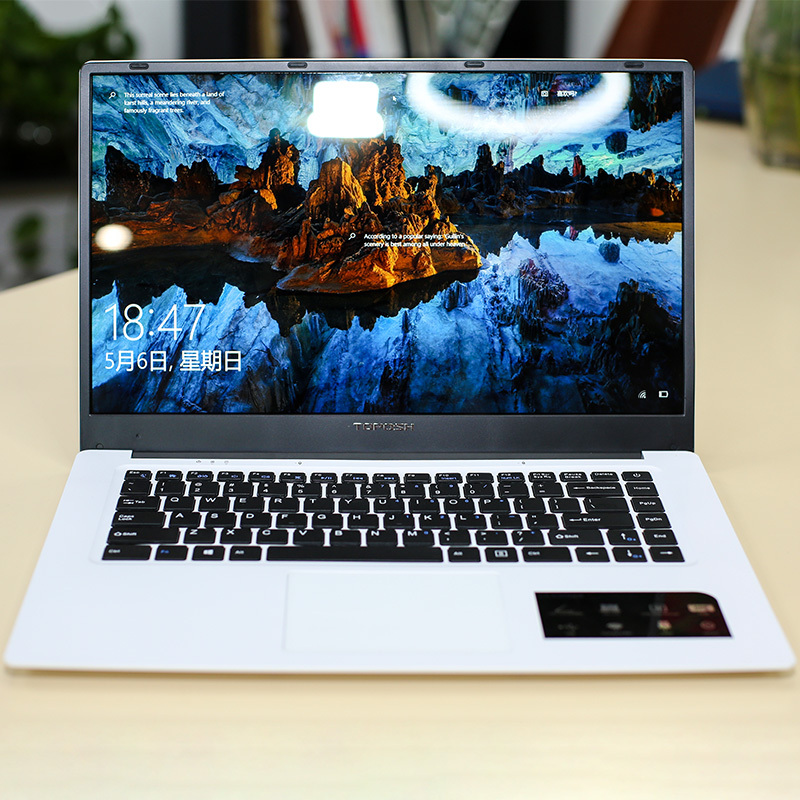 The Xiaomi 15.6 inch Air notebook featured with high performance of brand new 8th Intel Core Processor, 4GB DDR4 Ram + 128GB SSD, dual fan heat dissipation, full HD anti-d..